FFA meets in Room 1130. 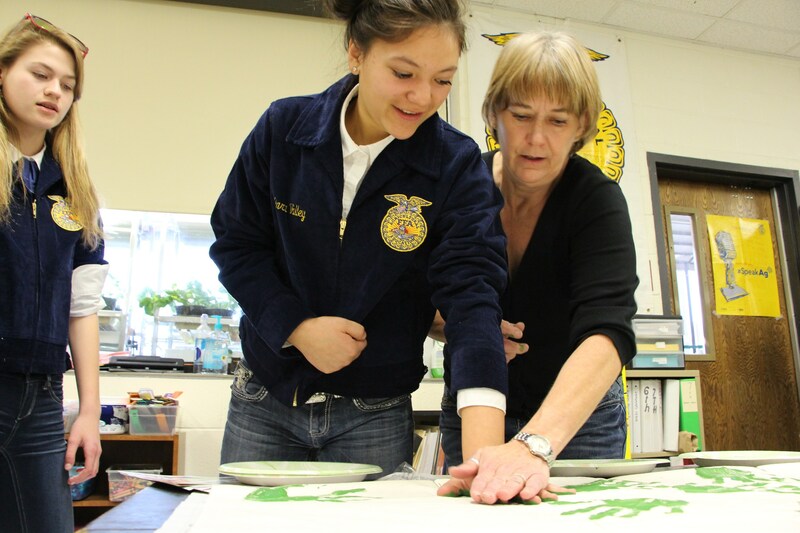 All members must take at least one agriculture class per year. 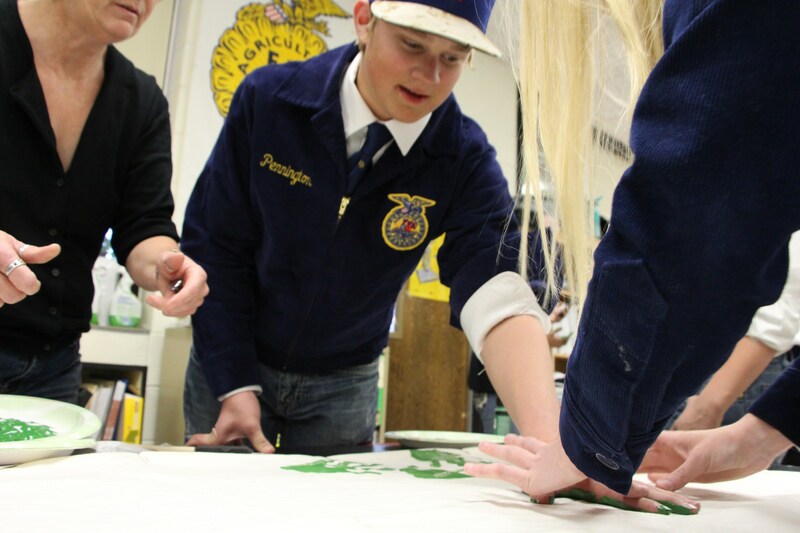 Our organization promotes leadership, personal growth, and career success through agriculture education.